Angels are with us from birth to death and are here to protect us and help us and keep us safe till we are ready to return to heaven, they will personally walk us back to our spiritual world. Angels are mentioned in the bible 300 times and are reconized by most major faiths, Christianity has 7 major Archangels. Here are some one the major Archangels that are reconised today and ones that I work with when reading Angel cards and contacting heaven. Michael - The first Arch angel, he is the patron of LOVE & PROTECTION and when you call on him, he will help you get your life moving from boring to exciting and try new things, BUT you have to want to change. I fyou want more love in your life this is the archangel to call upon. Gabriel - The second Archangel, he is a wonderful angel to call upon if you are suffering with low self esteem or aniexty, he will boost you up and calm your emotions. Gabriel is assocoaited with water, a calming infulence. Raphael - The archangel of healing on all levels Mind, Body and spirit, he is assoiciated with Air and will help you to feel energized body wise and also get your creative juices flowing, great to call upon him to help you write a blog!! Uriel - Greets you at the gates of heaven and is a multi tasker. His vibration is of the earth and music is his love. His name means light of god and help you to see past anger and judegment and in turn will help you to develop and sort out troublesome relationships. Raguel - Call upon him if you need some help with behaviour of children and people around you, he will help you keep calm and others around you. 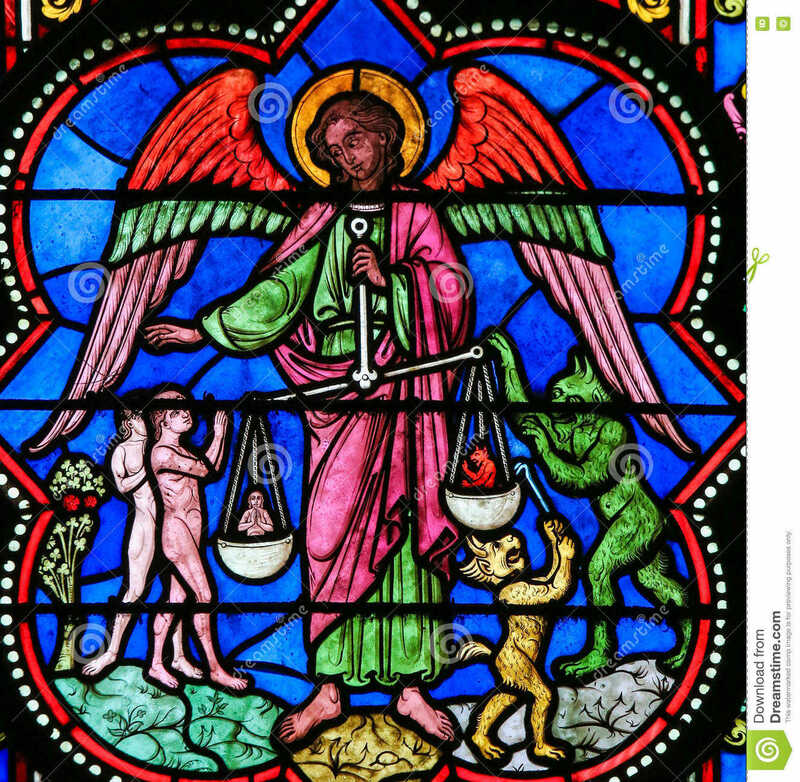 Raguel is the archangel of justice and will put people and demons in thier place. Sariel - This archangel works alonside Raguel and helps decide the fate of angels that have strayed from gods path. He is also referred to as the angel of death as he punishes sinners. Remiel (Jeremiel)- The angel of HOPE, he is here to greet us at heaven doorway. he will take away the stress and fear of dying. He also works with mediums allowing them to see the light. Ask Remiel to help you move on in your life and forgive others that have hurt you, and he will help you see the light and brightness again. To my angel (say the name of the angel) i envoke you to help me in my time of need, I am open to hearing from you and listening to all you have to say. Help me please my dear angels and Thankyou so much for being here.